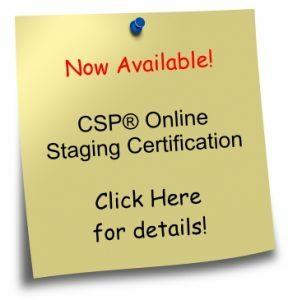 Earn a CEP certification when you take the CSP® Certified Eco–Professional Program. 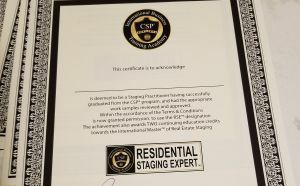 Available across North America, the CSP® Certified Eco–Professional™ Program for Real Estate Professionals, Home Stagers, Decorators, Contractors and Business Owners is designed to educate corporations, business professionals and individuals on the topics of sustainability, energy saving & green build science. 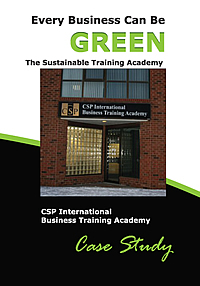 Make ECO / GREEN a part of your home and business. Completion of this 4 part webinar will give you the knowledge to initiate energy savings that can far surpass the investment in the program and, most importantly, address why these things matter! 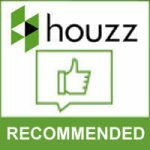 You will have the knowledge to identify green features of homeowners’ properties and help them further their green efforts with additional information and resources. 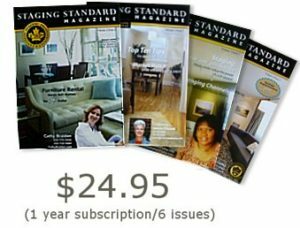 You will have the knowledge to help your homeowners install green features which will benefit them with money saving values.